we put our technical expertise in the domain of embedded software at the service of our customers to find innovating solutions for their technology products. In addition, we develop embedded software for IoT industry start ups, enabling them to speed up their projects with a robust and secure turn key solution. Helping people in their day to day life making it easier and enabling them to focus on what really matters. Figuring out a revolutionary new high tech process in industry. To achieve that, innovation accuracy and it’s compliance to great ideas is the right ingredient. Success is a matter of competence and creativity. As long as people should have new ideas and ability to turn them into reality, there will be room for great projects and exciting goals. inidinn creativity is totally devoted to its customer targets, by being a technical facilitator and making ideas become algorithm.. and then algorithm come to life. Moreover, putting together customer’s ambition and our inidinn skills is the highest goal we want to reach! We are eager for your challenging R&D team to address us with their sharpest issues in order for us to share our highest know how and brightest vision of what technology can bring in people’s life. 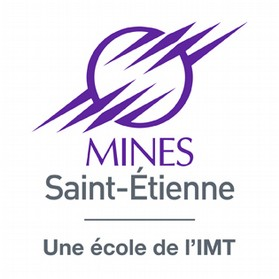 French engineers school providing Microelectronics and embedded Software education research. inidinn can relay on their technical competence as well as their logistic support in terms of facilities and network access. 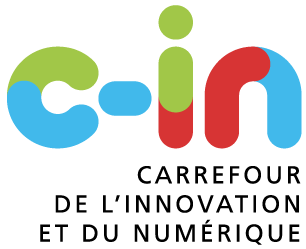 Co-working organization, they grant inidinn with training, help and administrative services. The Laboratoire d’Aix-périmentation de de Bidouille is a fablab in Aix en Provence, enthusiastic makers sharing knowledge and time to realize ideas. The Carrefour de l’Innovation et du Numérique is the place to put together information and address any subjects related to the startup ecosystem. 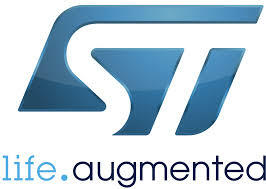 As one of the biggest producer of microchips, STMicroelectronics is feeding the technology soil with the vital nutriment of its multiple embedded solutions and products. Provided information will be only used for contact purpose.